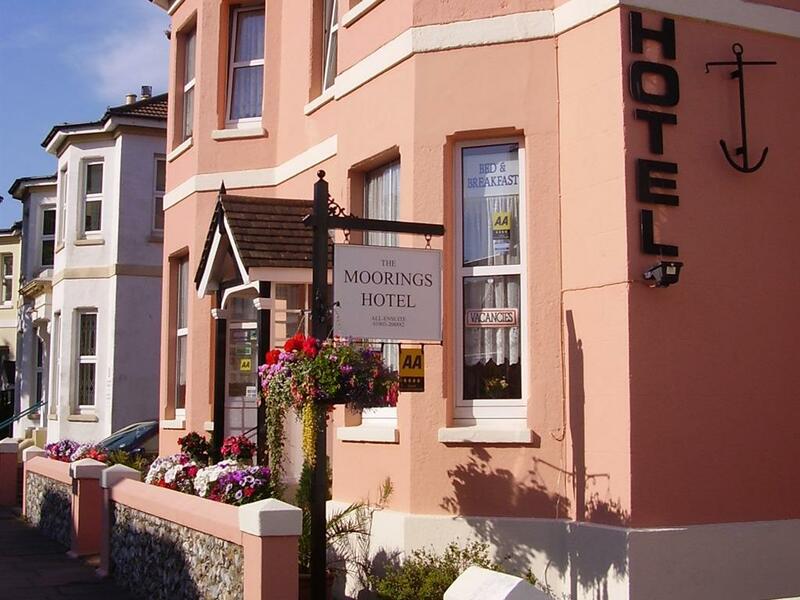 This was the second booking I have made at The Moorings on behalf of my elderly aunt. The care shown for her by the owners is superb and I have every faith that, as well as having a lovely place to stay, she will be really well looked after. Nothing seems to be too much trouble for a team that genuinely want their guests to enjoy their stay. Thank you so much.